2 pets with the combined weight of 75 lbs. We do not accept aggressive breeds. There will be a $400 pet deposit for the first pet and $150 for a second pet. At Addison Ridge, we want to encourage you to bring your pets to this new stage of your life, which is why we charge no pet rent. 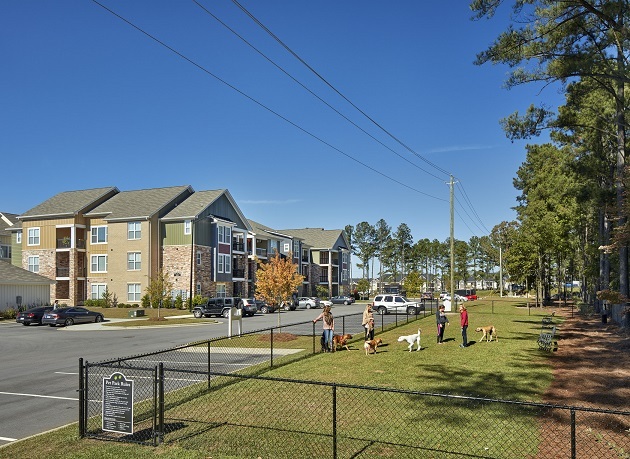 We also provide a “pet-friendly” atmosphere around our community by providing pet waste stations. 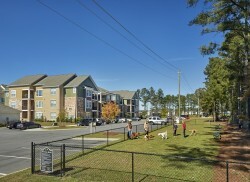 Addison Ridge is proud to provide pet-friendly apartments to clients in Fayetteville. 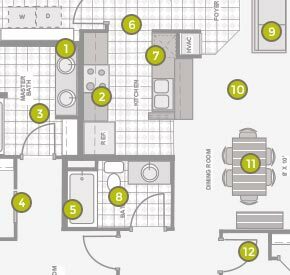 We are also convenient to Fort Bragg, Hope Mills, Pope Air Force Base and surrounding areas in NC.